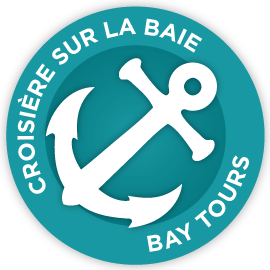 Whether you’d like to relax on the warmest waters North of the Carolinas, get a closer look at Acadian culture or discover all there is to know about lobsters, Shediac Bay Cruises has what you need!Shediac Bay Cruises was founded in 1998 by Eric LeBlanc as a way of sharing his passion for the lobster industry. Ron and Denise Cormier, who now own the business, know all about the lobster fishery: Ron is a retired lobster fisherman with 29 years of experience, and Denise’s father fished lobster for over 50 years. 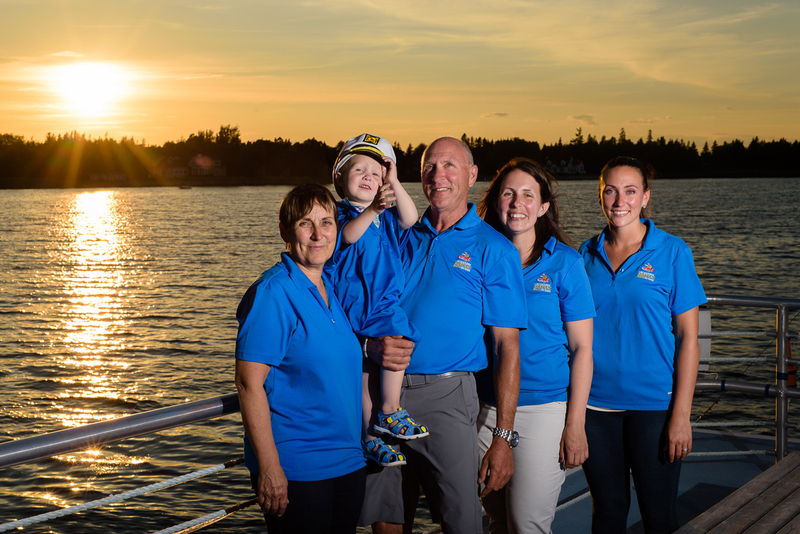 Along with their two daughters, Renée and Chantal, and the experienced staff of Shediac Bay Cruises, Ron and Denise are eager to show you their region and the delicacies of the sea, showing you the old fishing techniques that helped shape a way of life in their region.